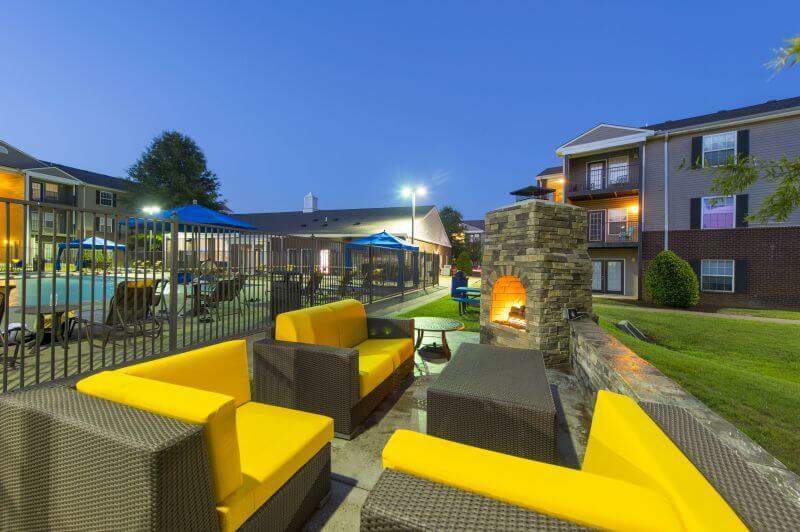 Campus Crossing is a 252-unit Class A student housing community serving Middle Tennessee State University (MTSU) in Murfreesboro, Tennessee. The property is located at 285 North Rutherford Boulevard adjacent to campus and within walking distance to numerous retail and entertainment venues. MTSU is the second largest university in the state of Tennessee with 22,511 students. On campus university housing provides beds for only 2,848 students. Within the competitive set of purpose-built student housing properties, Campus Crossing is the closest to campus and enjoys the market’s premier location. Campus Crossing was developed in 2004 to serve the students of MTSU. The property consists of 252 units and 816 beds ranging from 890 square foot two bedrooms to 1440 square foot four bedroom four bath suites. Amenities include the clubhouse, fully furnished residences, nine-foot ceilings, washer/dryer, patios/balcony, resort-style swimming pool, Jacuzzi, tanning bed, 24-hour fitness facility, 24-hour computer lab, game room and beach volleyball court. Each floor plan has complimentary internet and Cable, private baths, key-pad individual bedroom entry, large closes and full kitchen appliance package.